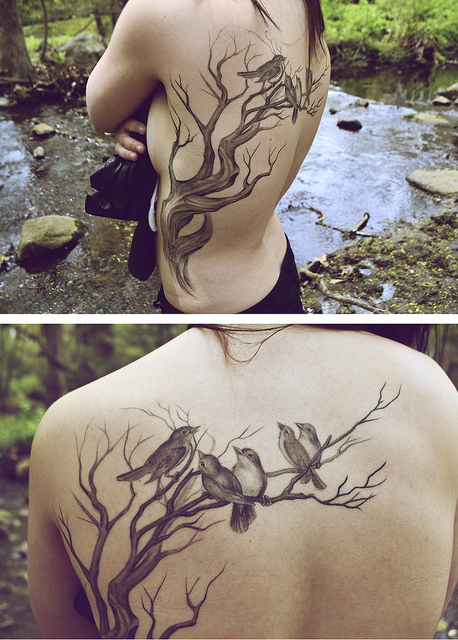 Nature has a way of giving us peace and serenity. 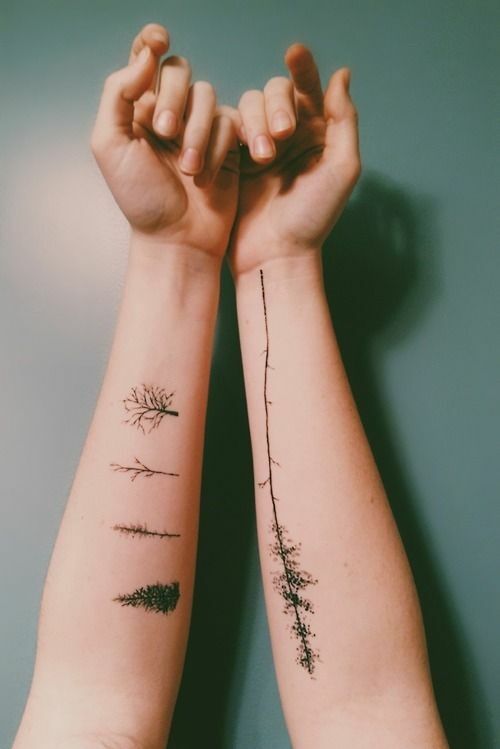 It soothes not only our minds but also our feelings. 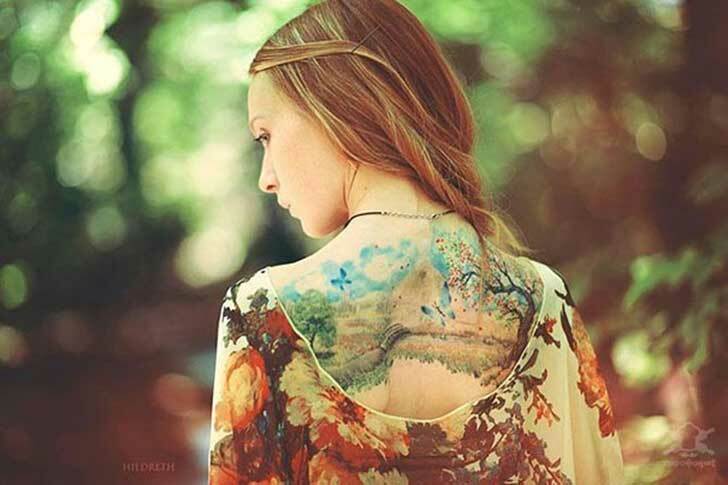 Some of us prefer to spend time appreciating the wonders of nature while others chose to live close to it. 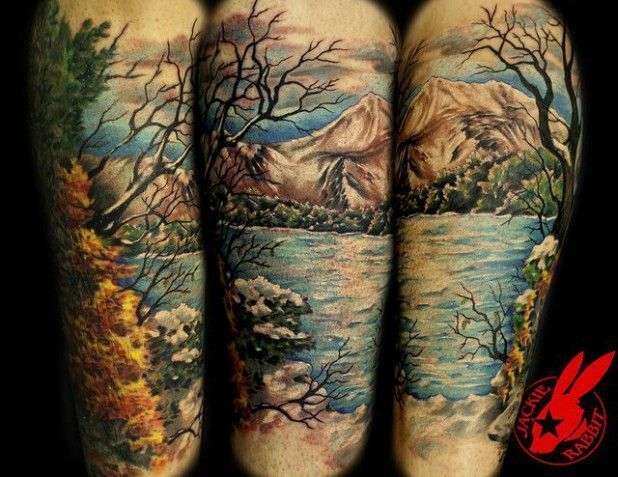 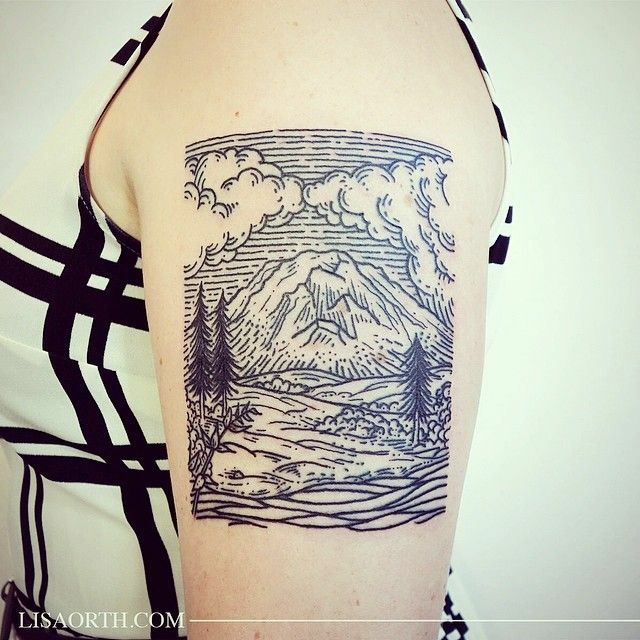 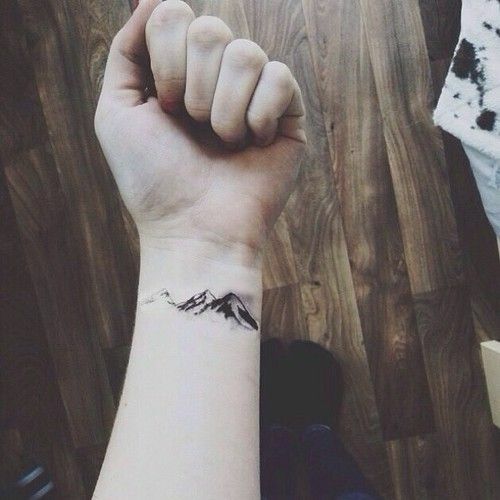 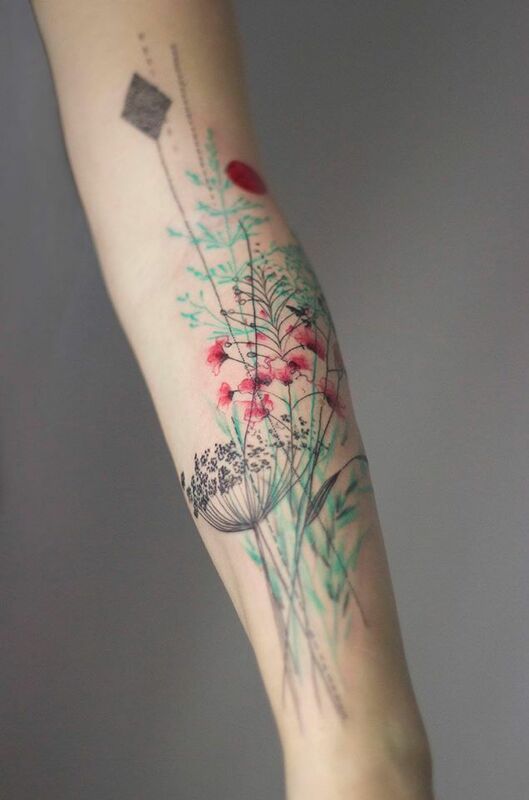 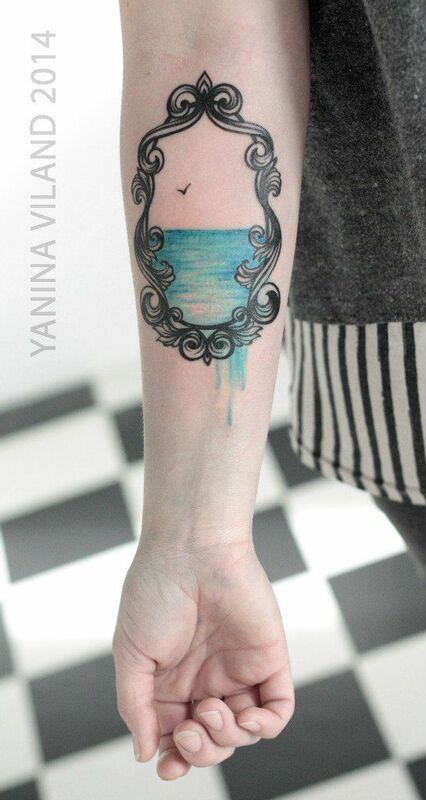 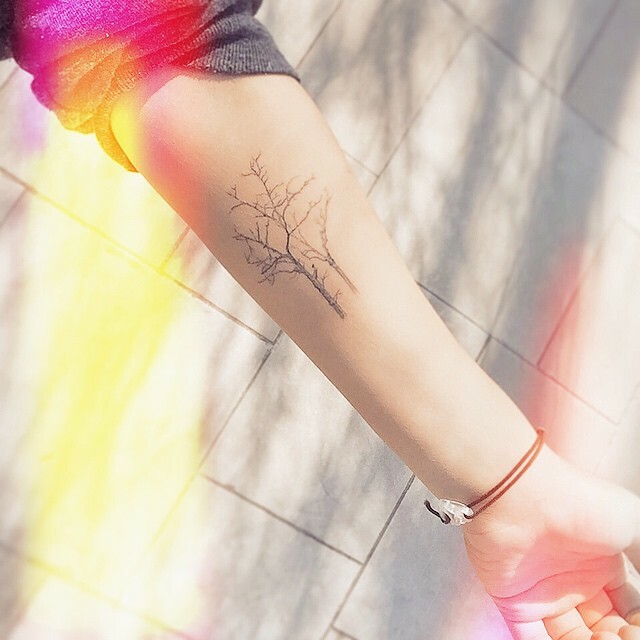 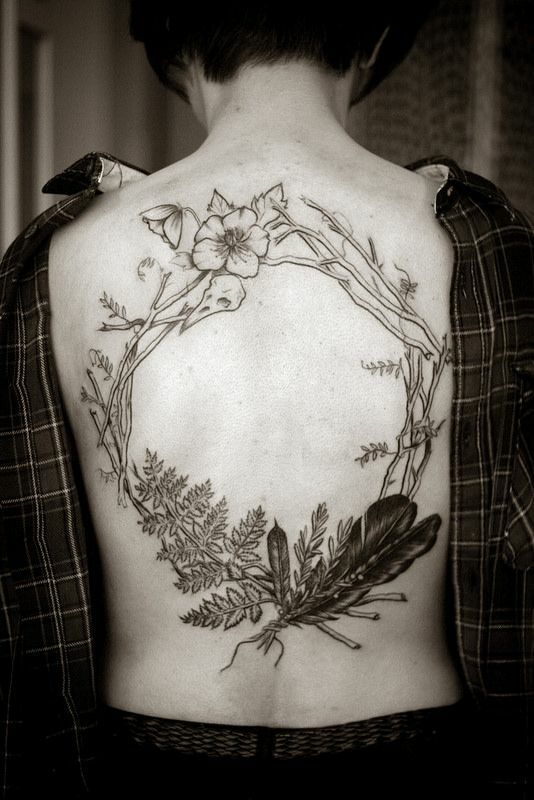 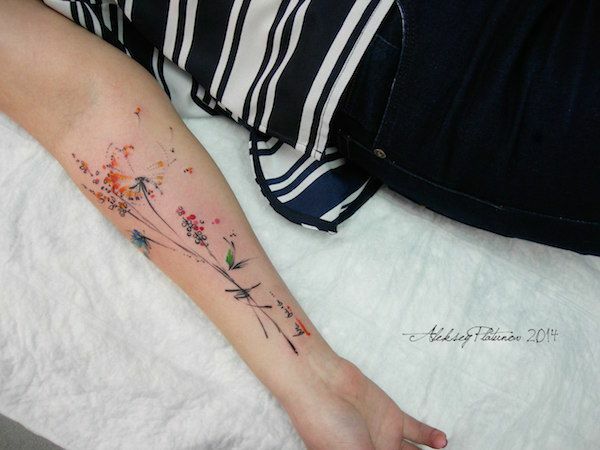 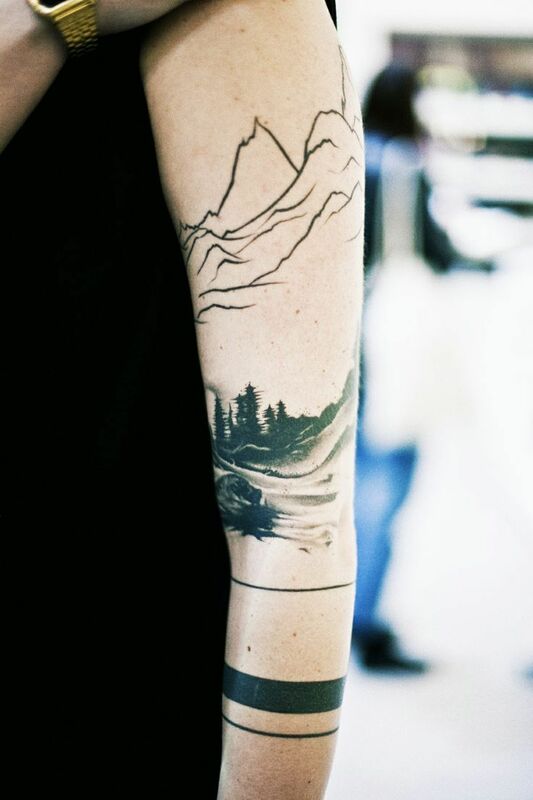 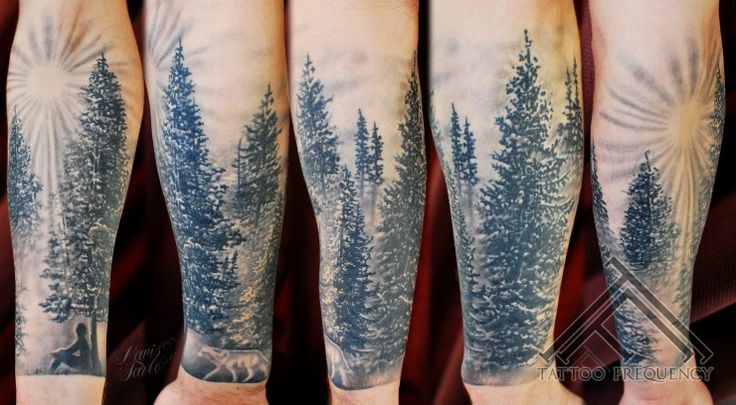 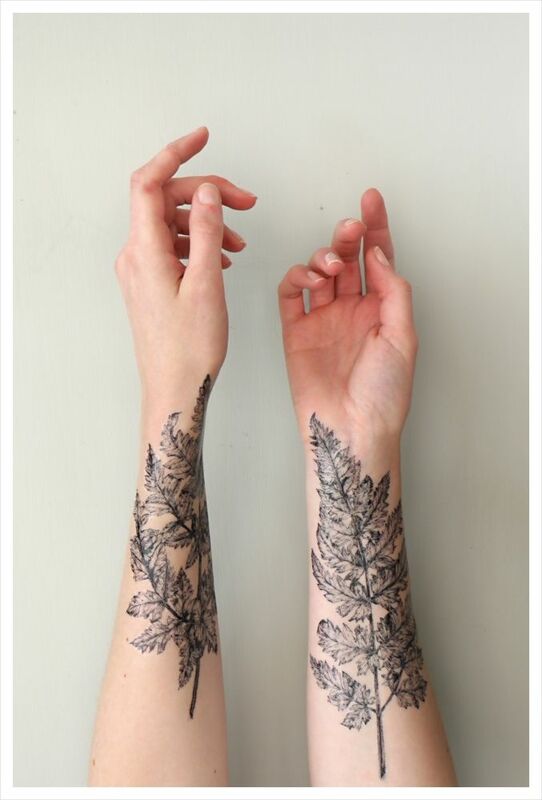 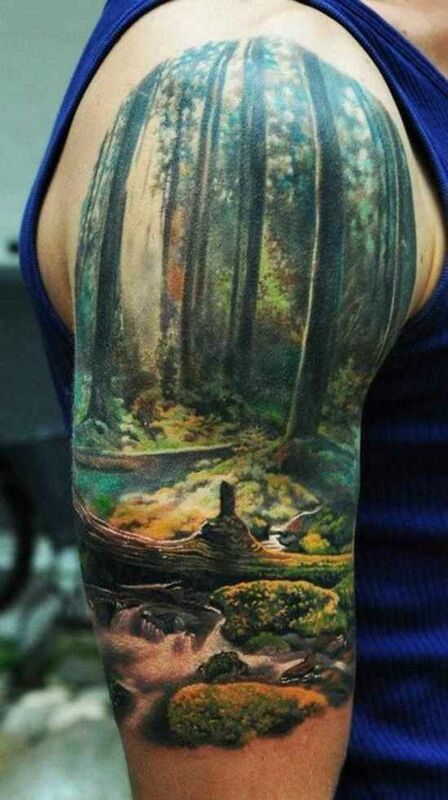 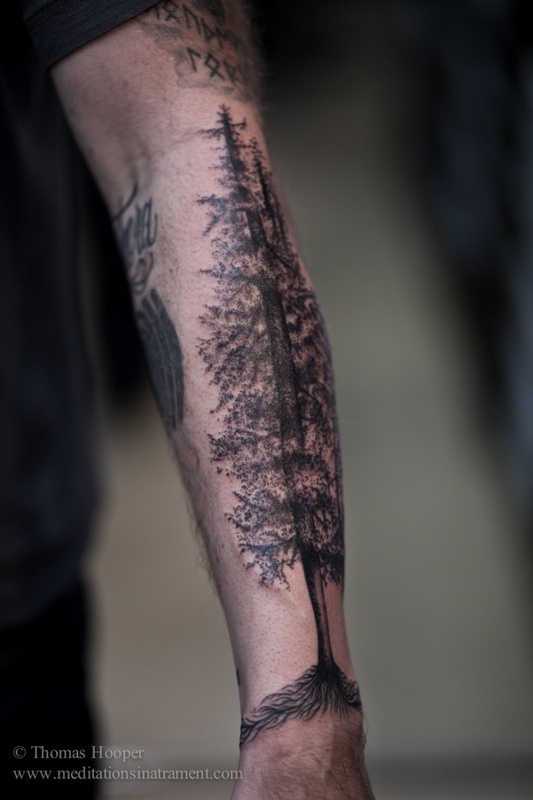 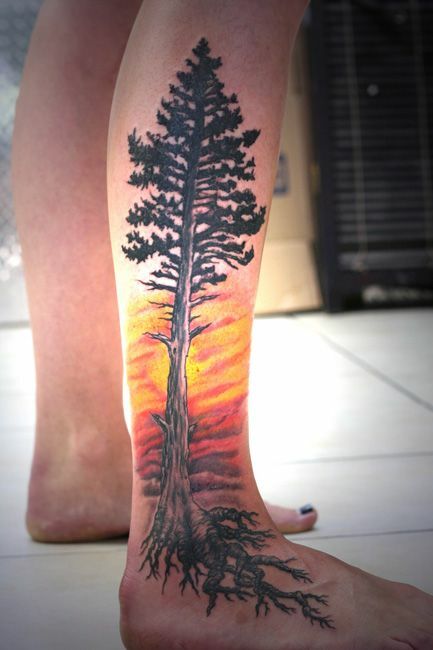 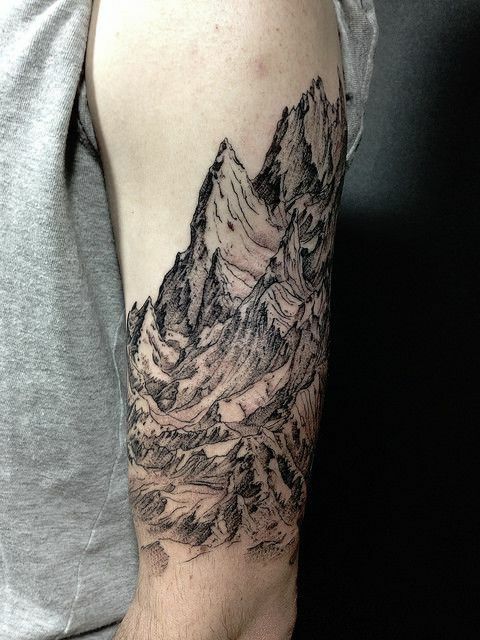 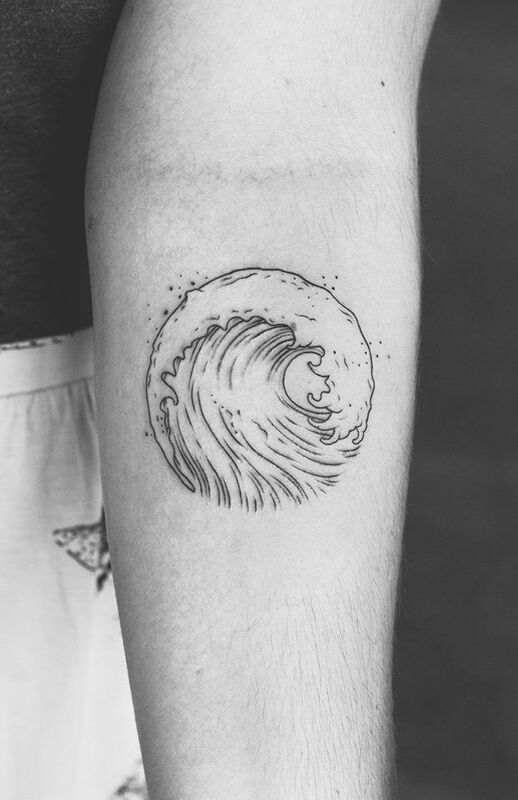 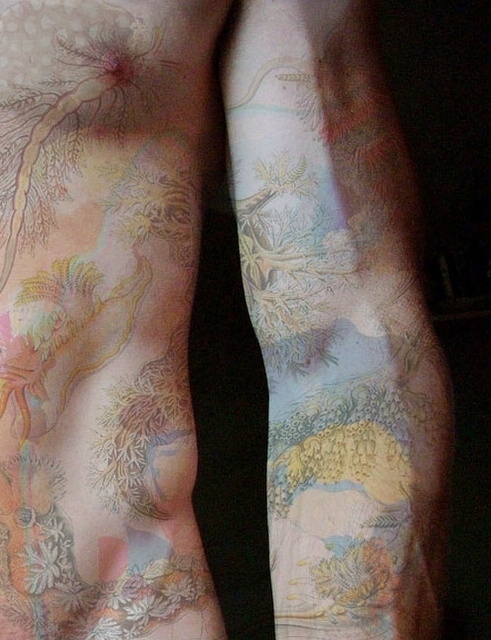 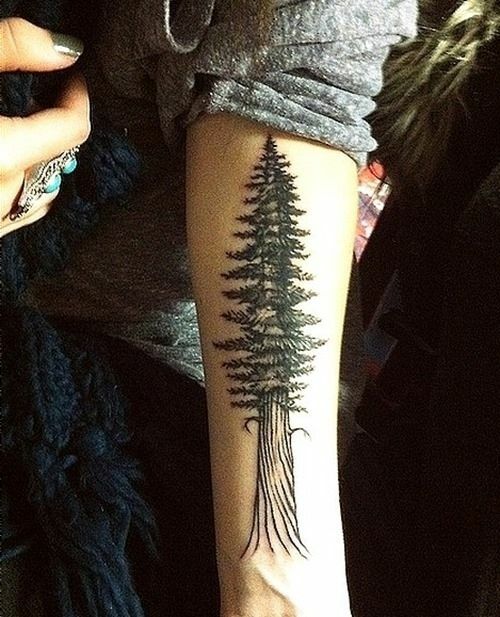 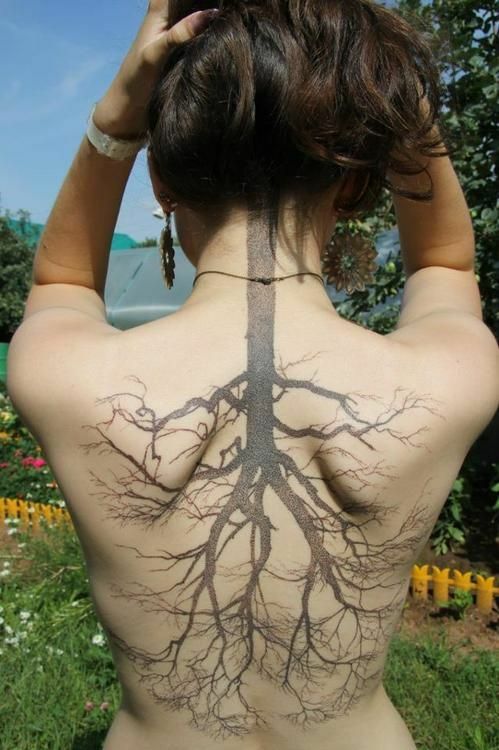 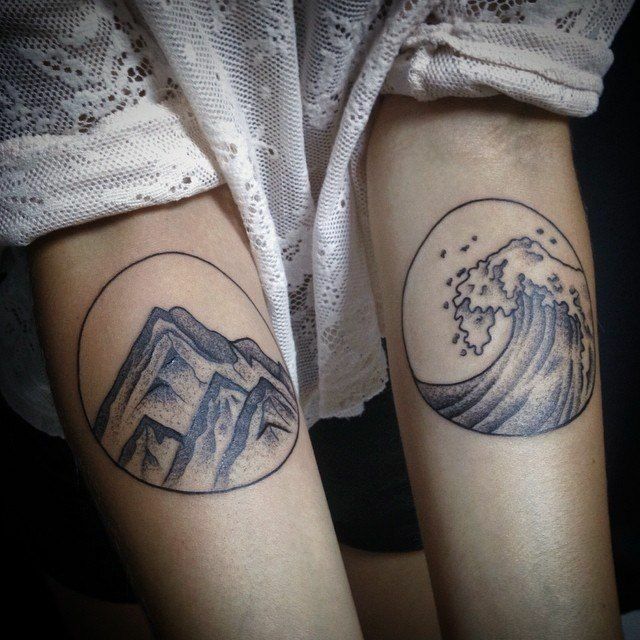 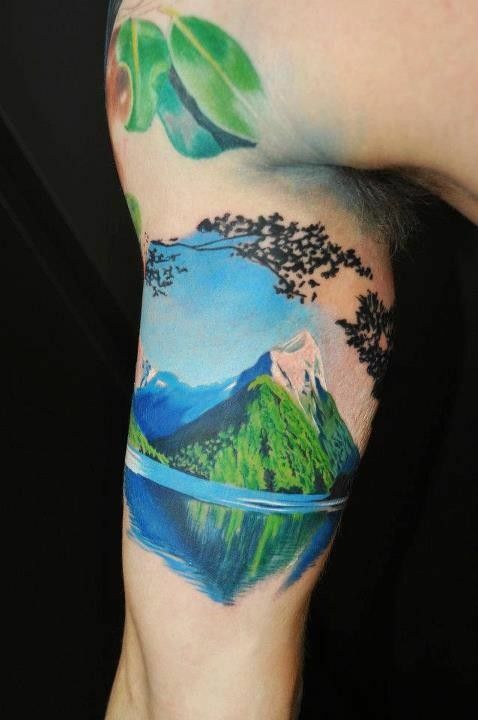 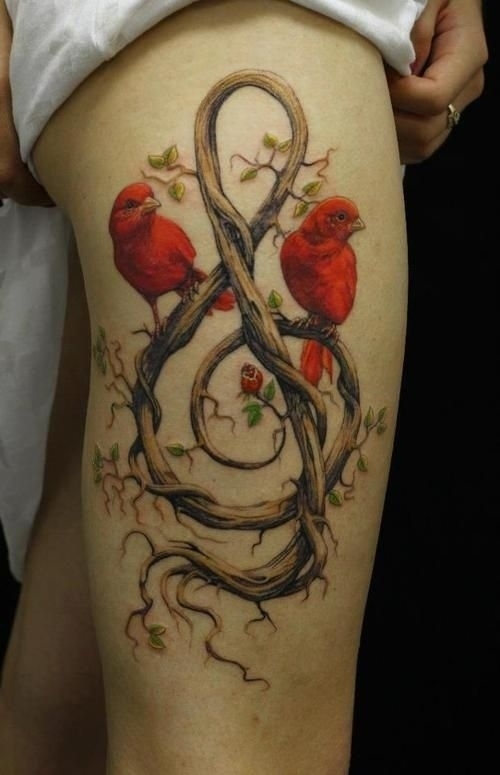 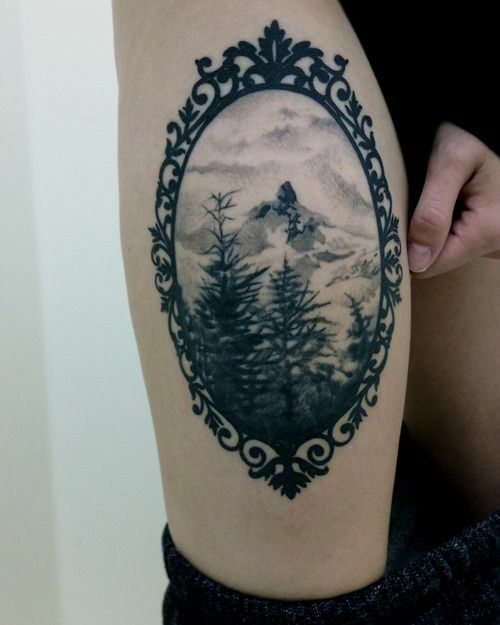 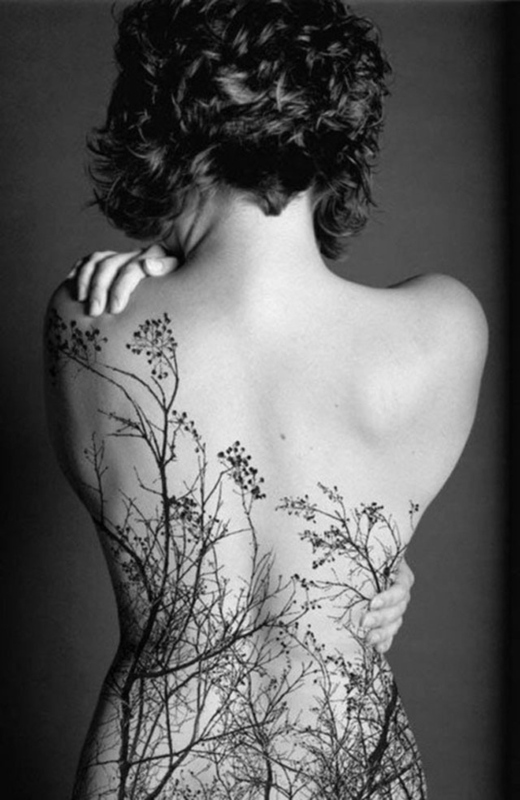 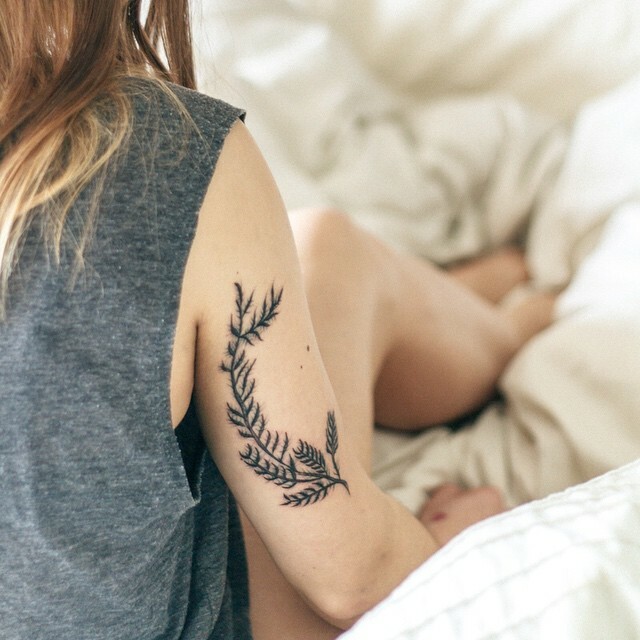 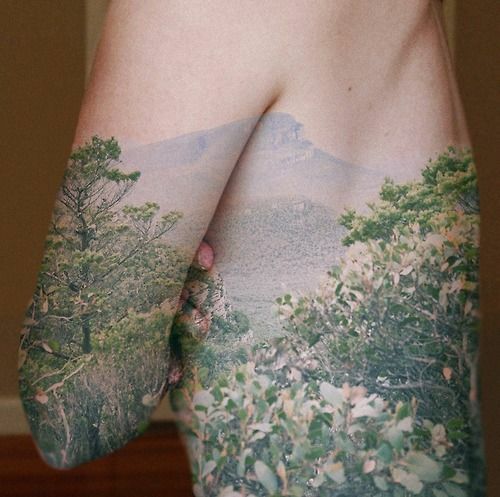 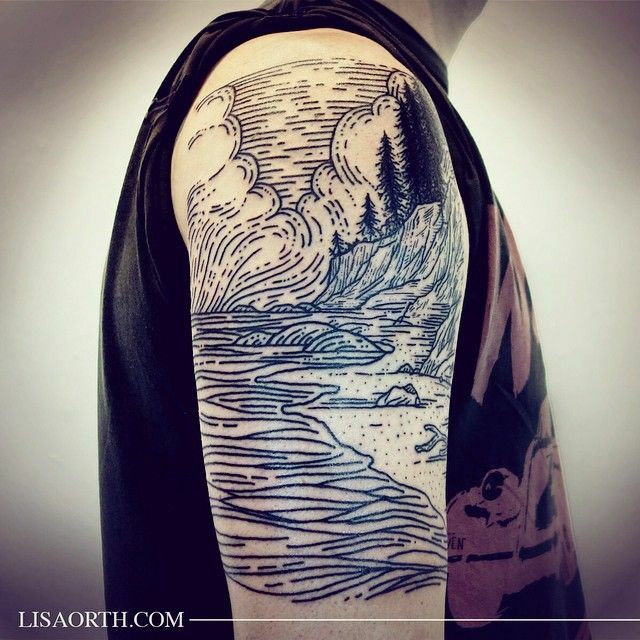 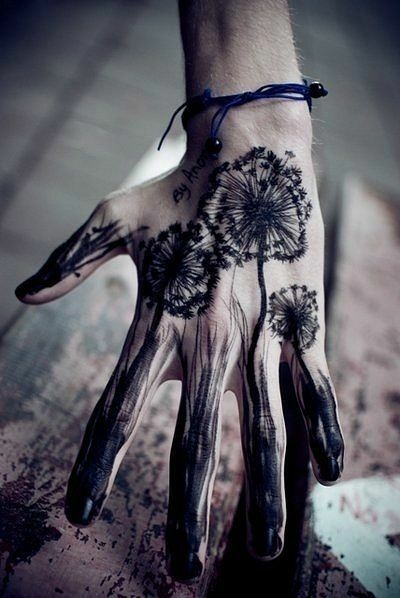 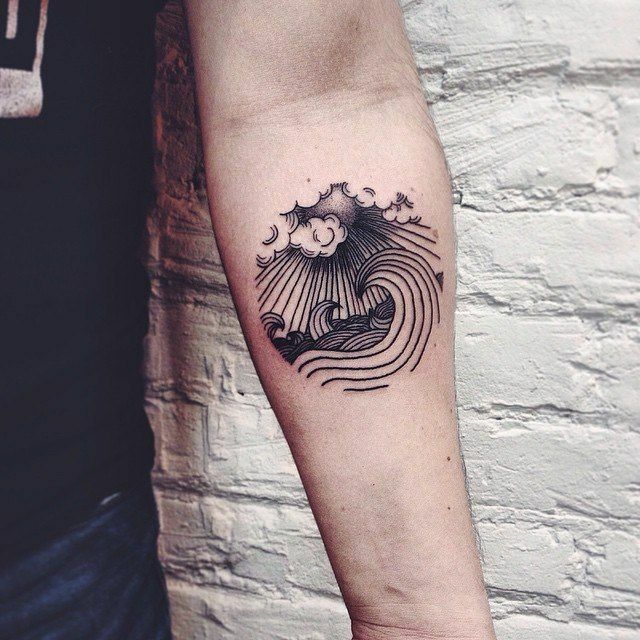 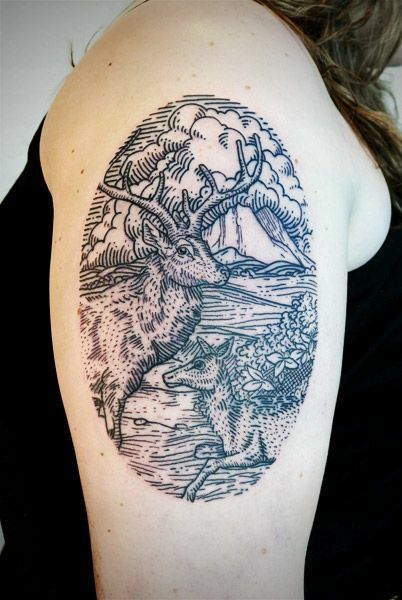 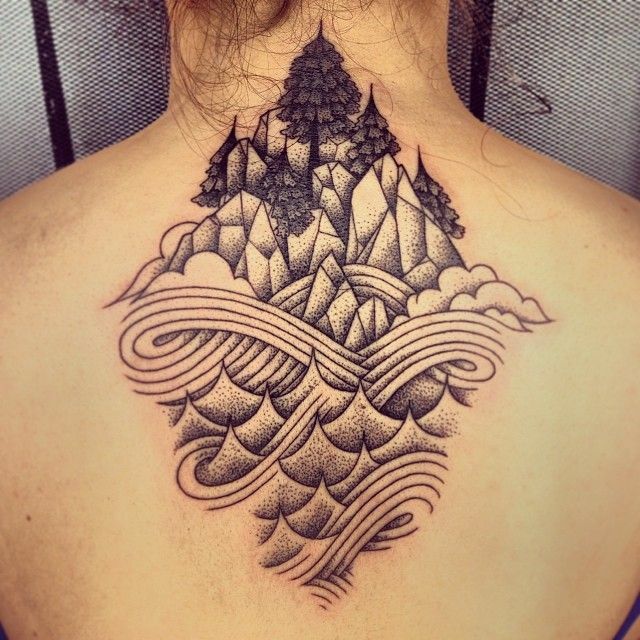 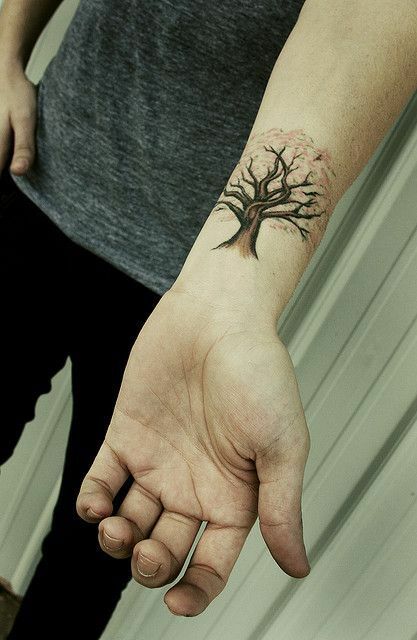 One of the best ways to keep a beautiful memory of nature is to ink it on your very own skin. 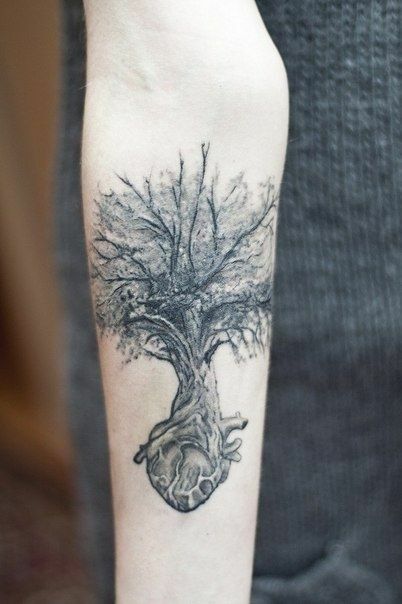 An exquisite means of preserving its magnificence close to your heart. 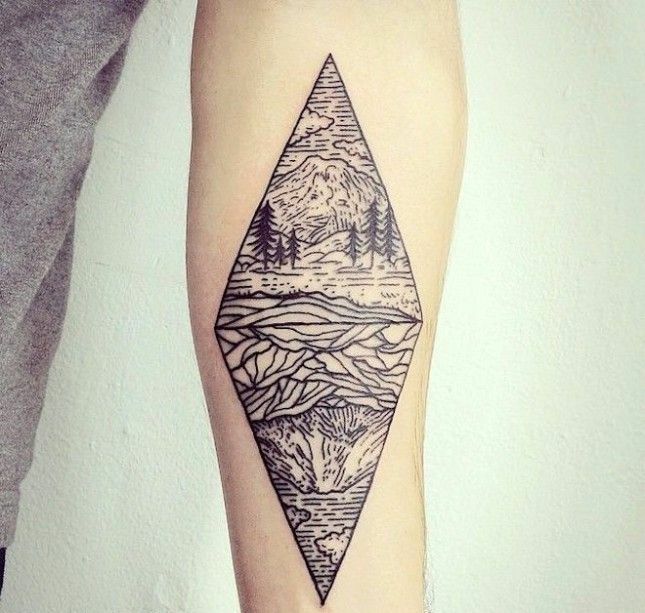 By doing so, wherever your feet may take you, you will always have this gem along with you. 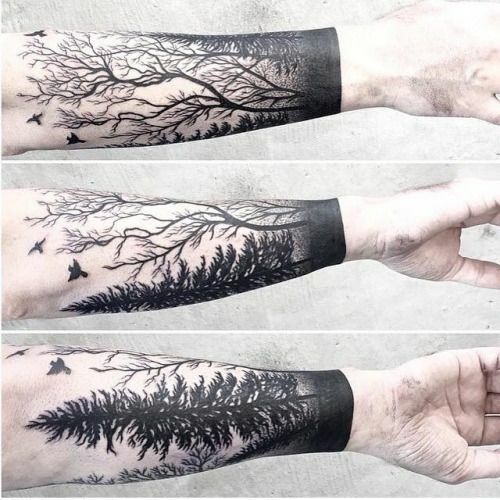 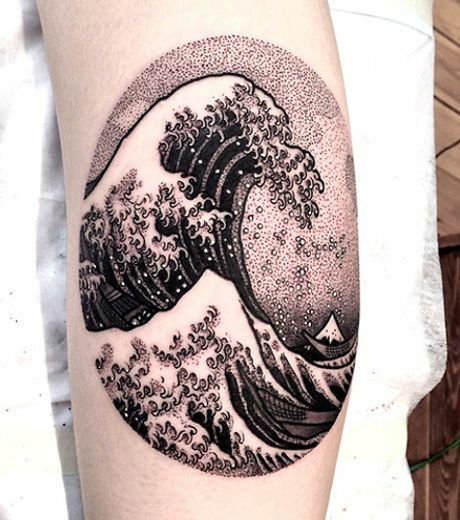 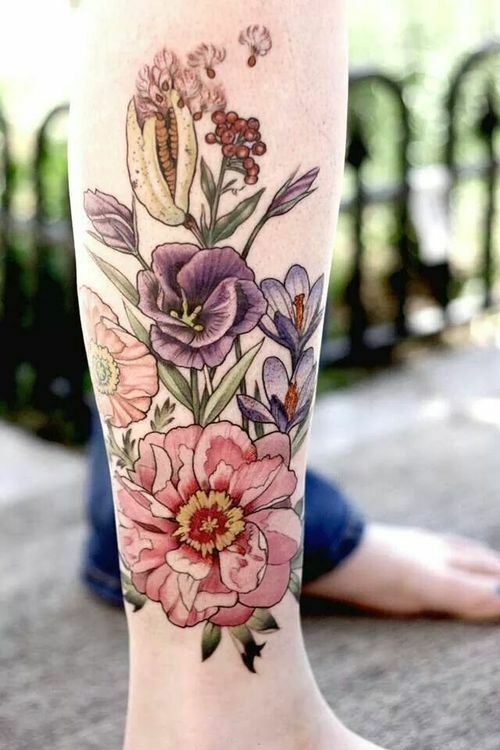 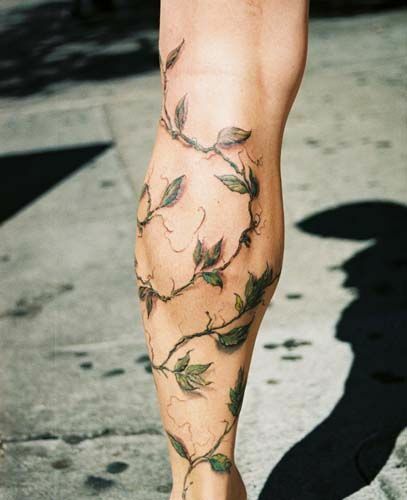 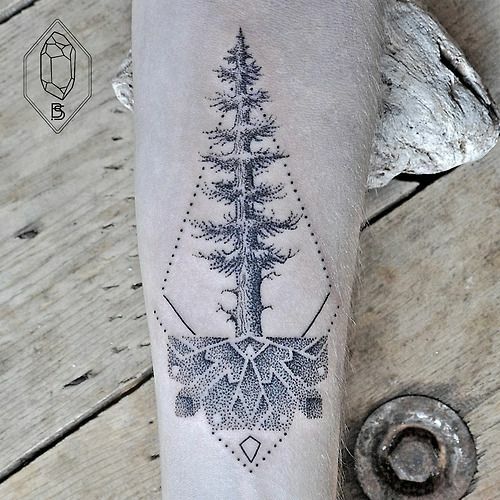 To give you some nature tattoo inspirations, here are the 45 Relaxing Nature Tattoo Ideas for nature enthusiasts!